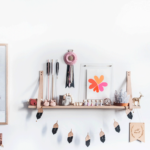 We take inspiration from one of our favourite female artists to style a colourful abode for bub. Because monochrome nurseries are fun, but feminist inspired ones are infinitely better. I remember studying Frida Kahlo’s work at school during the HSC. Her personal story captured my attention just as much as her vibrant use of colour and symbolism – a signature in her auto-biographical paintings. 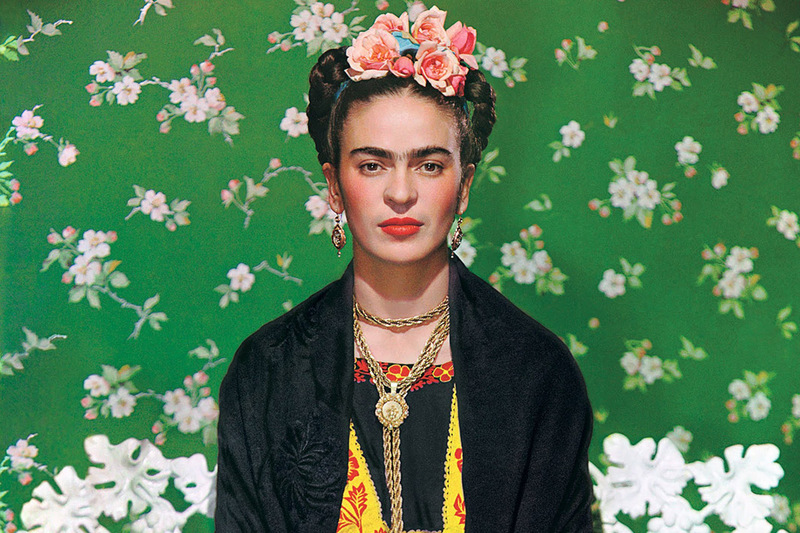 Frida Kahlo was an iconic artist of her time, whose work is still loved to this day. A visit to the Art Gallery of NSW is on my list of must dos as they are currently featuring some of Frida Kahlo’s works in an exhibition. 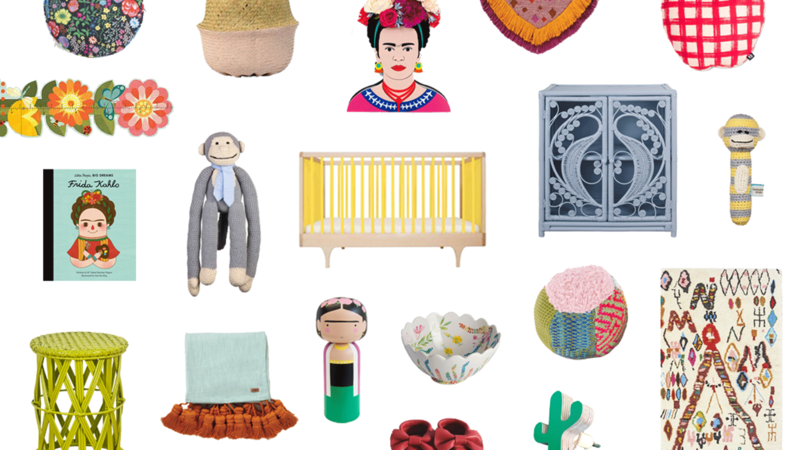 When styling a mini Frida abode for your little one, you could create an ideal space using colourful or rattan furniture, Mexican embroidered furnishings, floral decor and perhaps a toy monkey inspired from her piece, Self-portrait with Monkey, 1938. 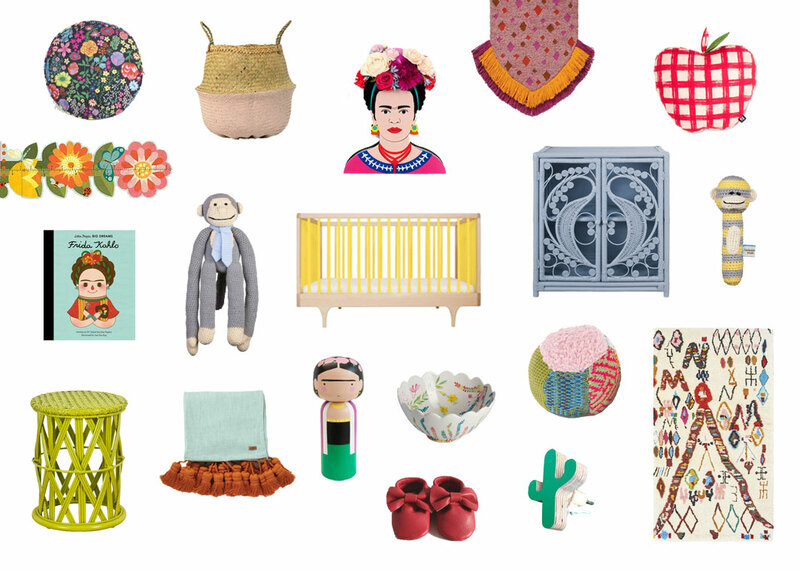 How to style a nursery… Frida Kahlo style!